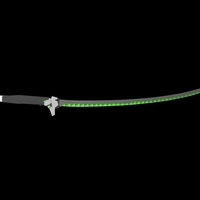 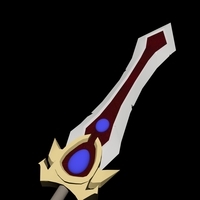 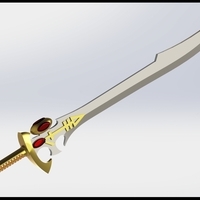 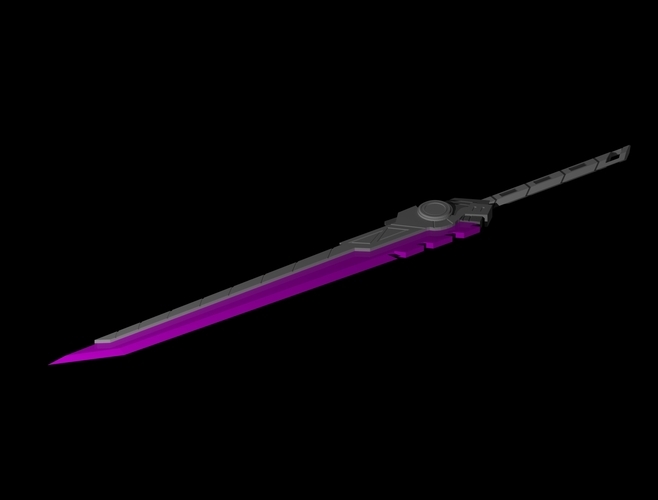 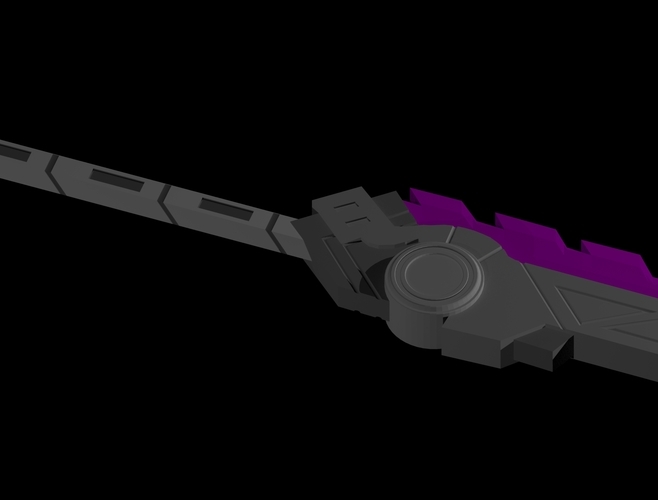 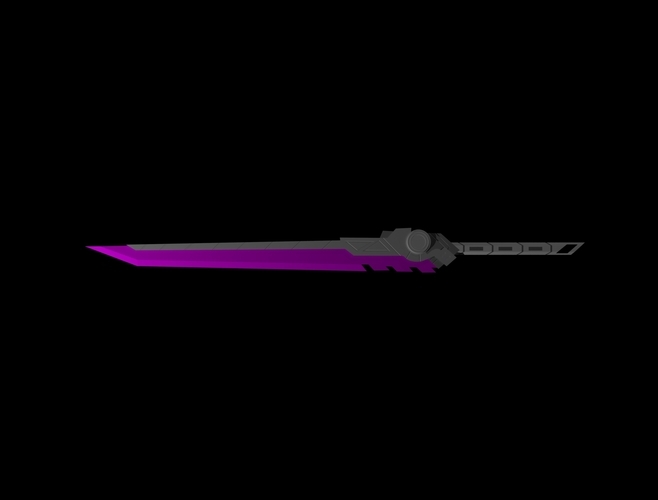 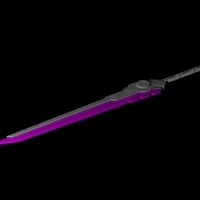 3D replica of Project Fiora's sword from the game league of legends. 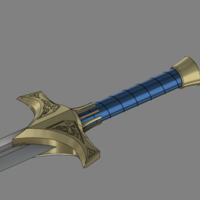 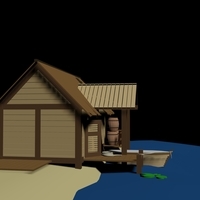 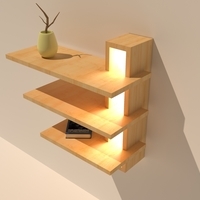 It's in 3ds, stl, obj & fbx format. 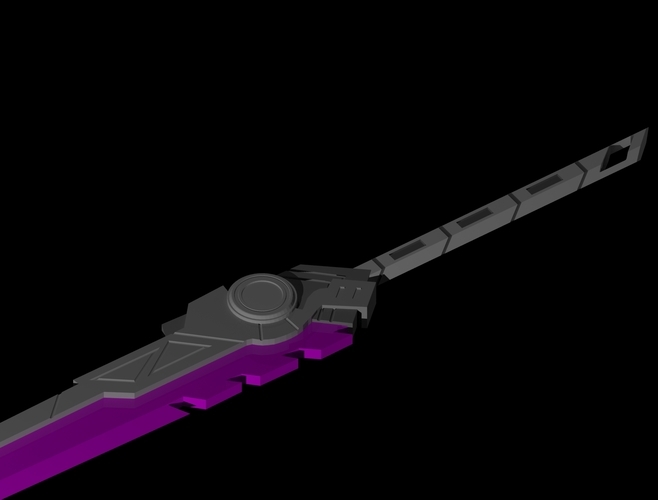 Ready for 3d printing and game asset.